Telecom regulator Trai on Wednesday directed operators to submit before it all tariff plans that they offer to select segments of customers at the end of every month. The new order for segmented tariff disclosures comes after the Supreme Court on January 21 held that "there will be no stay on the impugned judgment (of TDSAT) except to the extent of remand". 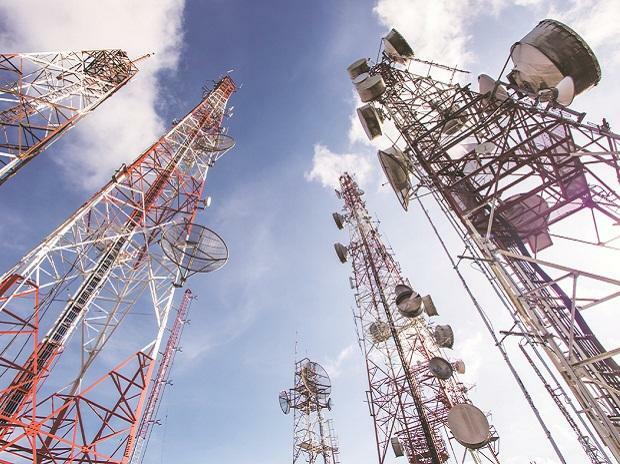 The regulator has asked telecom operators to submit a declaration that the benefits of segment offers have been made available to all existing customers with a particular segment without any discrimination. "Therefore, for each month from April 2019...details of the segmented offer may be submitted to Trai within 10 working days from the last day of the month," the regulator said. However, telecom operators will have to share tariff details across all of their retail outlets, a point of sales and on their website.